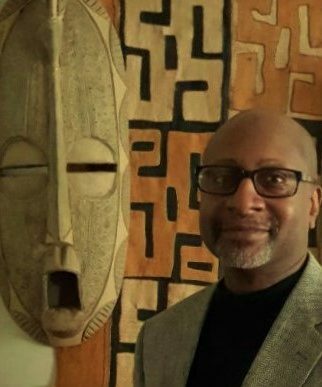 Ezrah Aharone is an Adjunct Associate Professor of Political Science at Delaware State University. 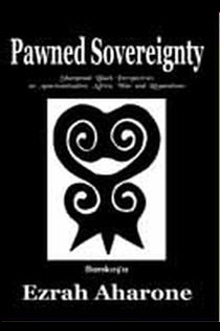 His written works apply the “Concept and Consciousness of Sovereignty” as an interpretative lens to examine historical truths, current realities, and the future development of Africa and Africans in America. Ezrah self-applies sovereign standards and ideals in ways that no other works have relevantly and convincingly related to the Black experience in America. His books however do not promote a political movement for Black independence, but rather provide an expanded political consciousness that's necessary to unify and fortify Black/African ideals, interests, and institutions. 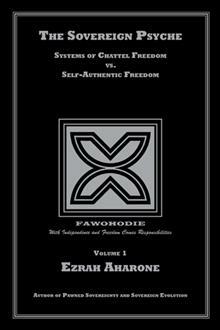 Ezrah's originality of thought, coupled with his international experience, provides a unique scope of reference that gives his books uncommon distinction. The Sovereign Psyche is not just the title of the book. More importantly The Sovereign Psyche is the motivating consciousness, intellect, and willpower that is necessary to materialize what the book defines as "Self-Authentic Freedom" as opposed to "Chattel Freedom." Chattel freedom is when the value of a people is predicated upon the extent to which they serve the interests and institutions of others. From emancipation to segregation to integration, African Americans exist today by virtue of a continuum of political evolutions, each of which is built upon prior legacies and achievements. In advancing our political progression, Sovereign Evolution re-declares freedom and equality in 21st-century terms, using sovereign principles and standards. 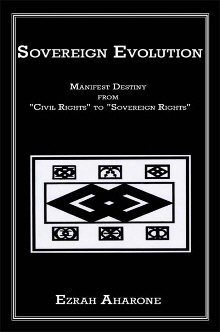 Since sovereignty (not civil rights) is the pinnacle of all freedoms, the book provides Black America with solutions and insightful viewpoints, based on sovereign-minded frames of reference. This approach pierces the core of mainstream body politics and leads to redefined ideals and worldviews which better serve Black/African interests. Contact Ezrah: Send your questions and comments; include your name, your interest, a short message and the best way for us to get in touch.